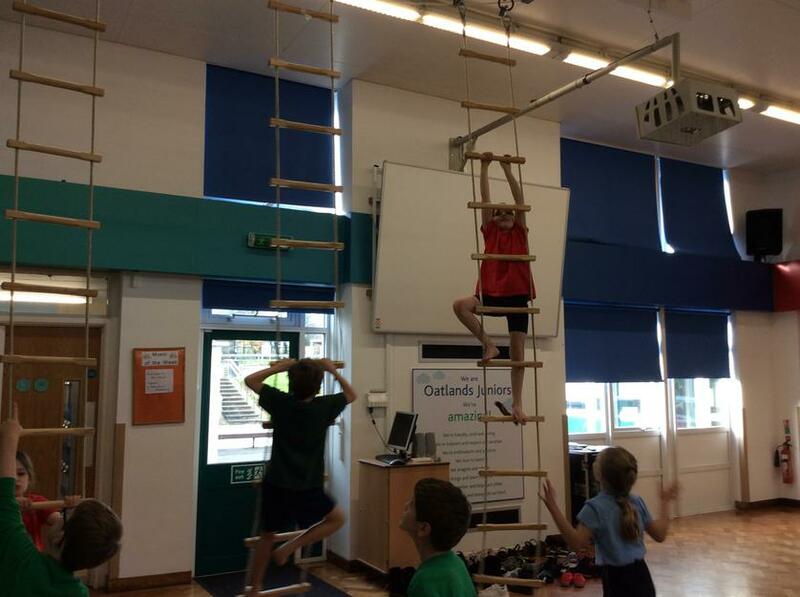 At Oatlands Junior School we recognise the important role that physical activity plays in achieving health, fitness and well-being among pupils, staff, parents/carers and the wider community. 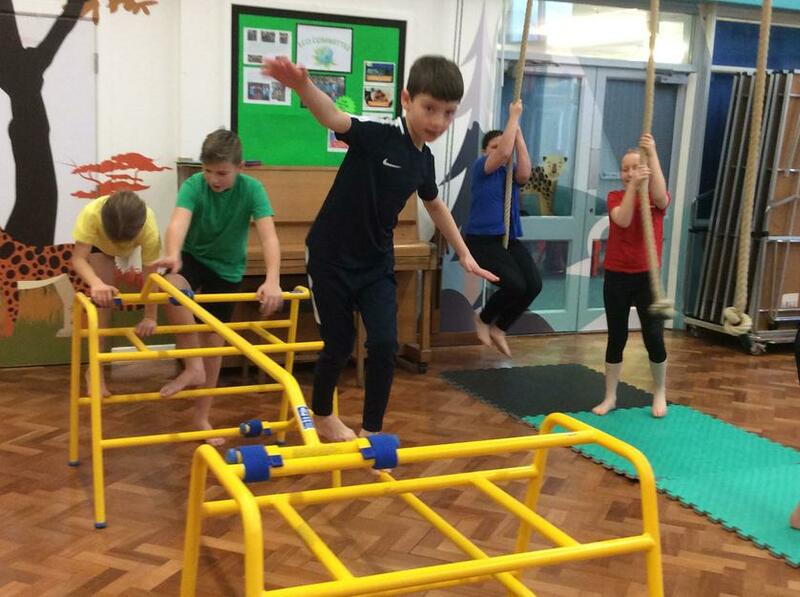 We aim to provide the knowledge, skills and motivation necessary for a healthy lifestyle and a lifelong participation in physical activity and sport. 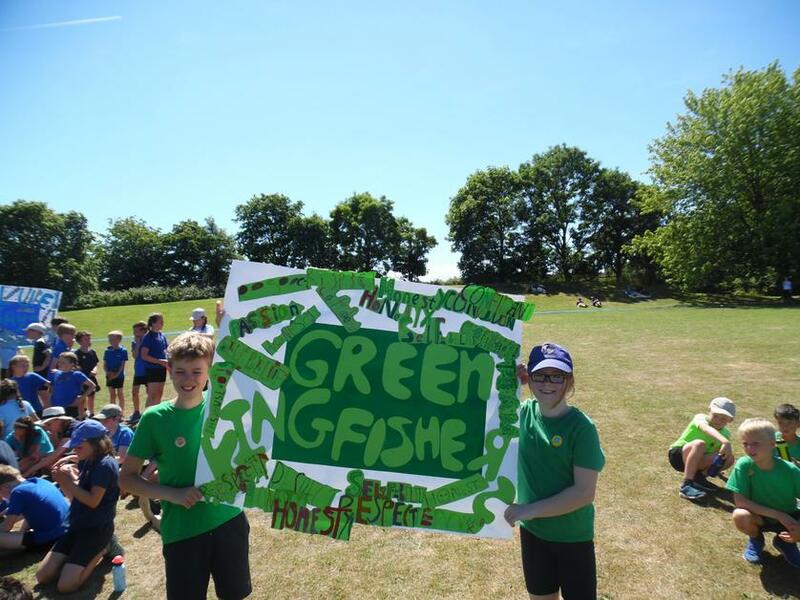 We believe PE & Sport plays an important role in making our vision statement a reality for every pupil, with the potential to change young people’s lives for the better. February 11th was the start of our school Health Week. 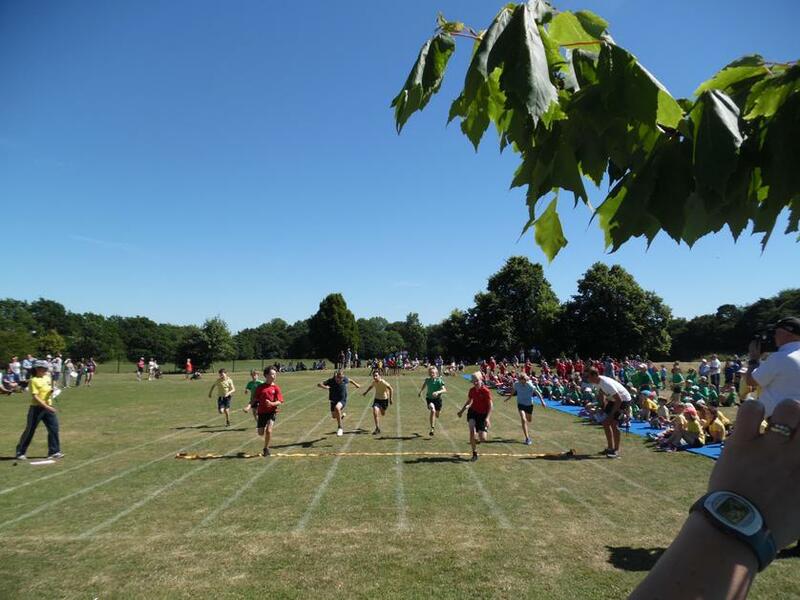 The event was aimed at raising the profile of health amongst our pupils and their families. 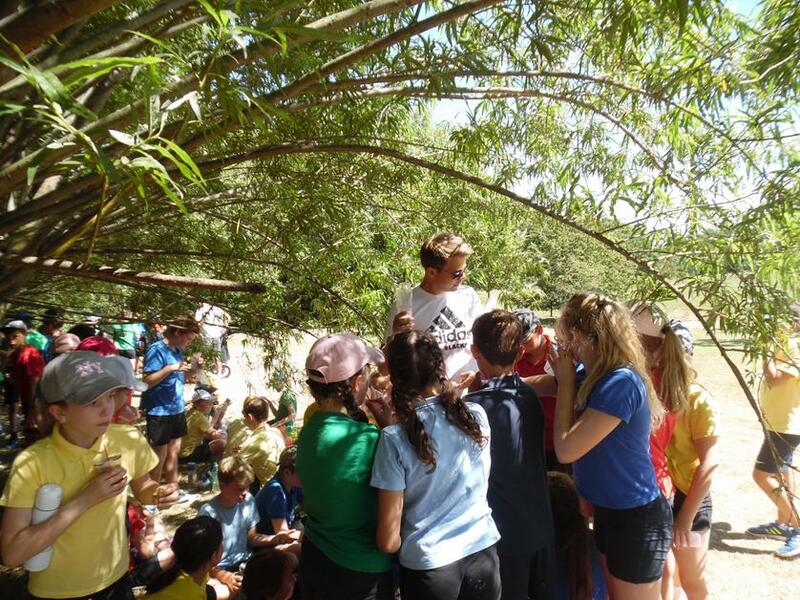 It included a number of different activities throughout the week to cover aspects of physical health (exercise, food, hydration, sleep) and mental health (relaxation, mindfulness). 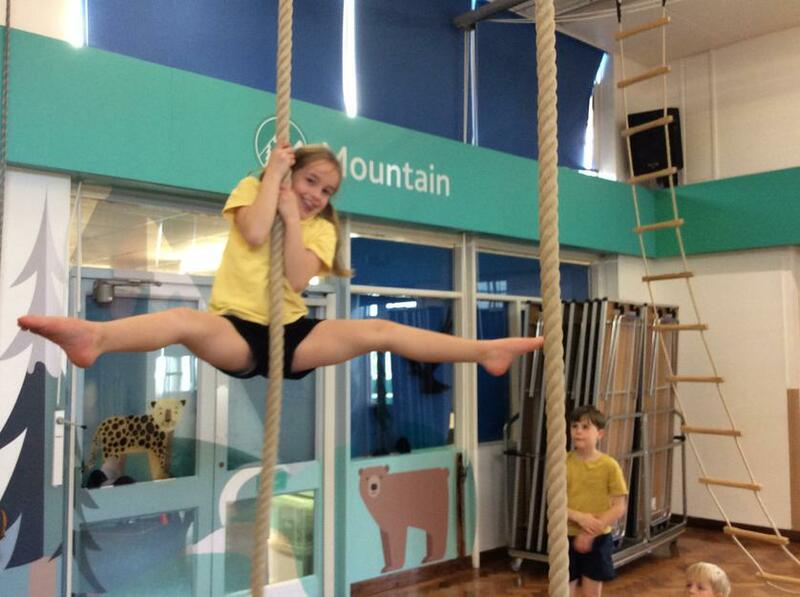 All of the children experienced a dance fitness workshop on Monday, followed by either a Yoga or a Judo taster session. 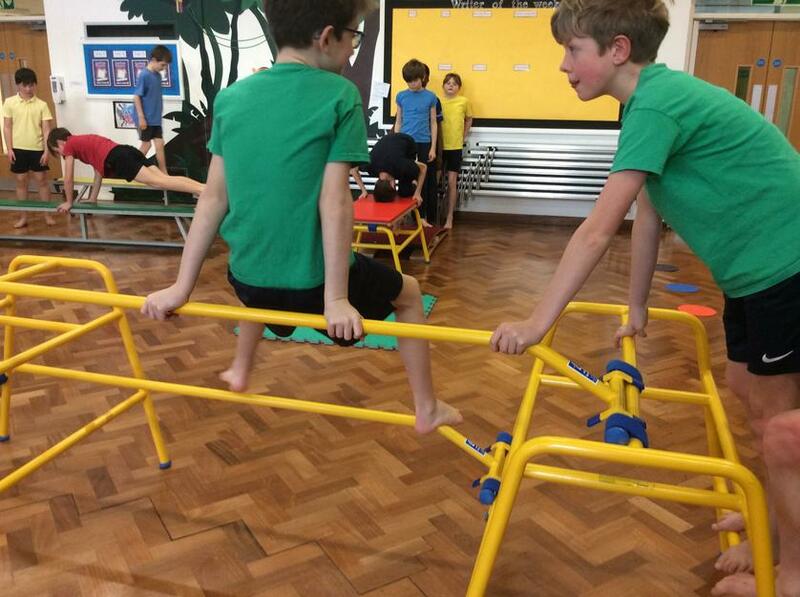 Many of our lessons have been linked to Health Week. 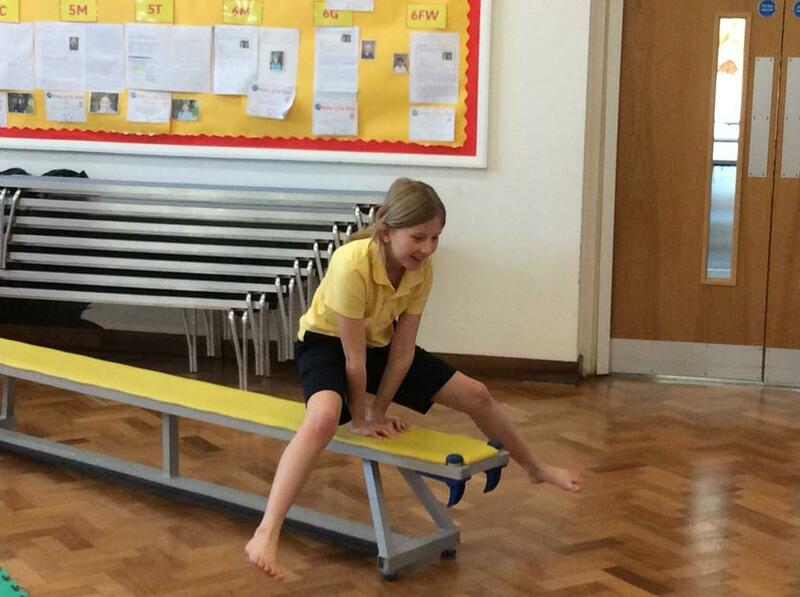 For example, upper school Science lessons have looked at how astronauts stay healthy in space, while lower school are studying health through their unit on humans and their bodies. PE has focused on fitness this term and mental health has been a feature through meditation and mindfulness experiences in class. 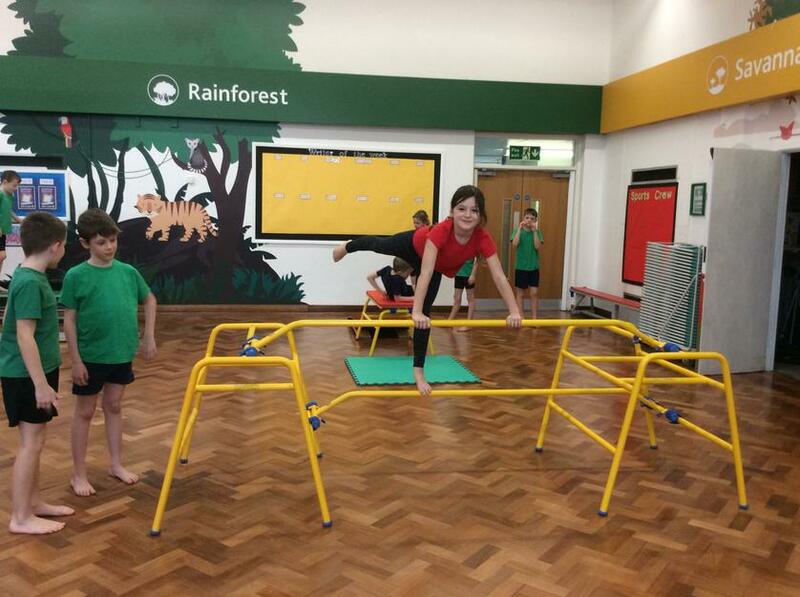 Follow-up events will take place over the next few weeks with Sports Crew delivering an assembly on Health to the school and a yoga workshop is being offered to staff and parents. 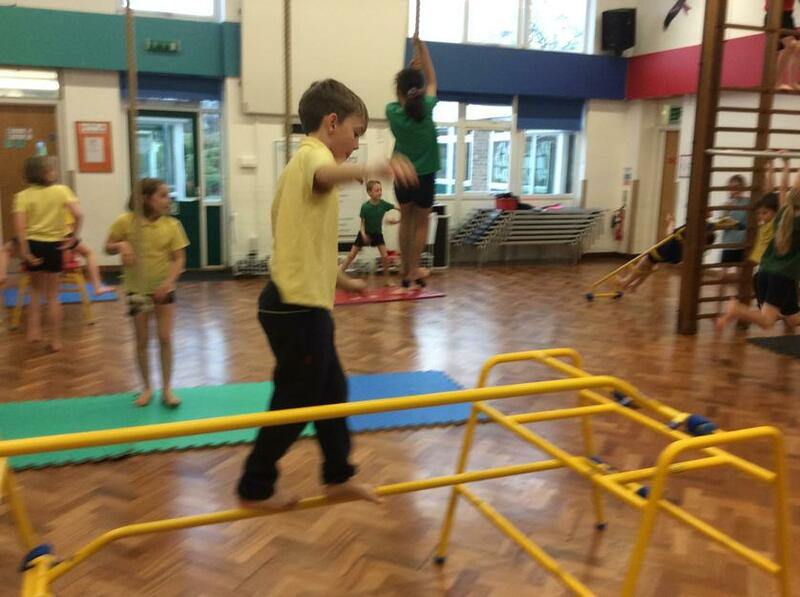 All the classes tried out the new equipment in their Gymnastics unit. 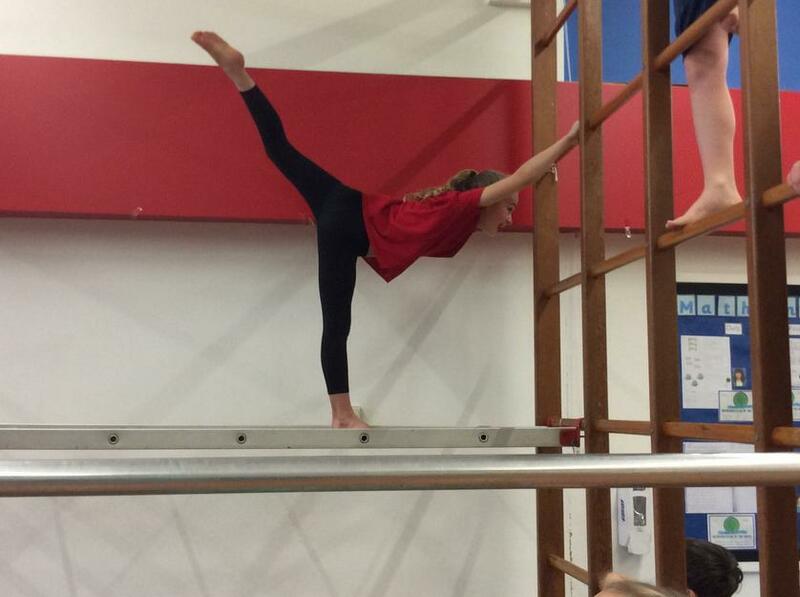 Following an in-school squash taster session, Flamingos and Cheetahs classes went up to the Harrogate Sports and Fitness Centre to use their squash courts. Three of our pupils already play at the Centre - Elliot Campbell and Thomas and Hannah Taylor. 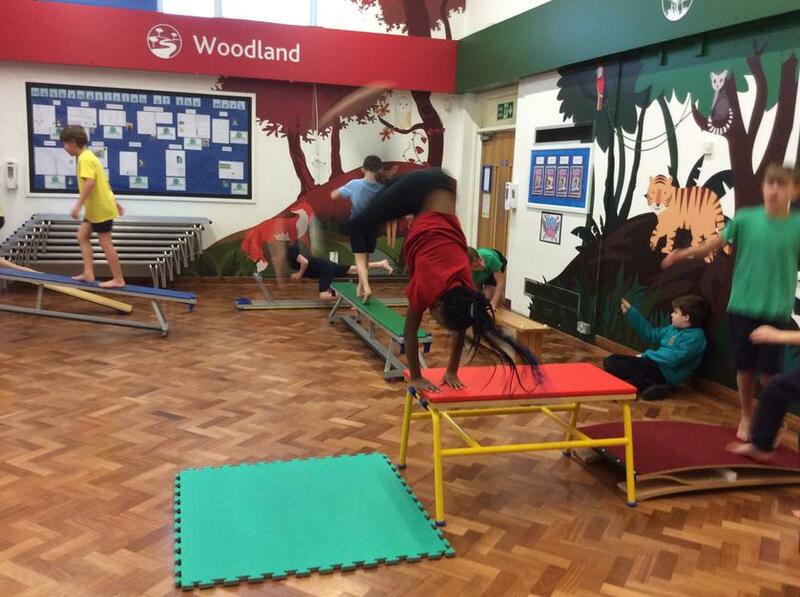 Some of our Y3 experienced a yoga session this half term. Mrs Newland visited our school to teach us the following poses: Mountain, tree, sun, rag doll, water sprinkler and the butterfly. They then relaxed and meditated at the end. Our Y6 also acted as referees for their matches. At the end of our unit on invasion games, Y3 played some matches. 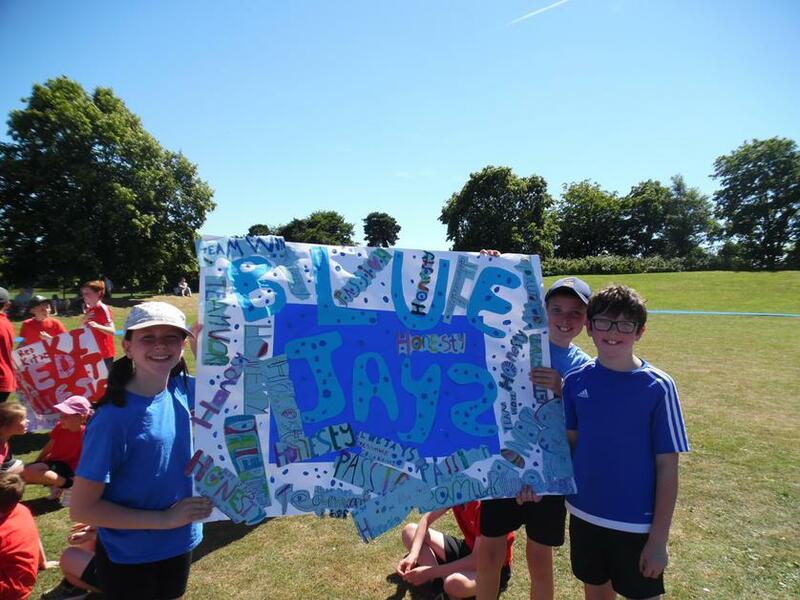 Here are some pictures of Foxes class in a match which ended with Blue House scoring to win 1 - 0. All of our classes have had a Karate session with a coach from a local club. 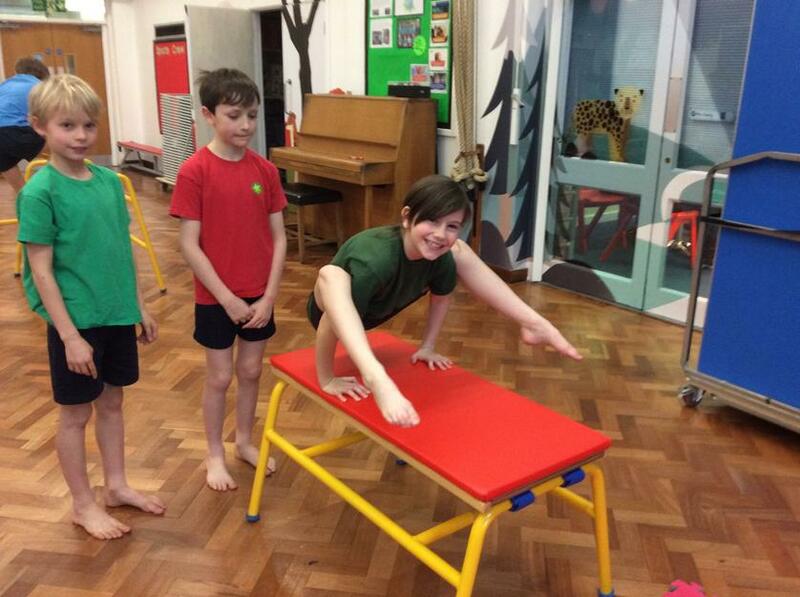 They have learnt the correct stance and how to use focus and aim to break a board with their foot. Our Y5 have been getting to grips with hockey this term and Y4 with basketball. 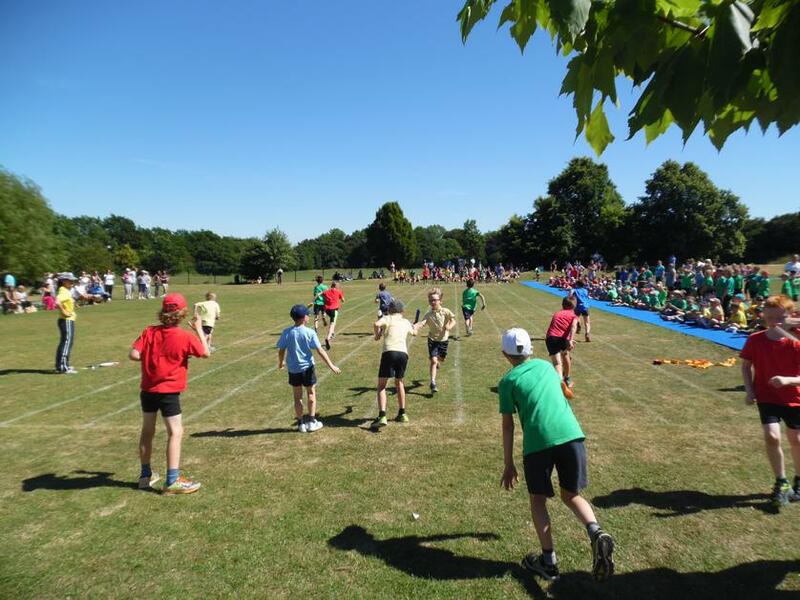 On Monday, it was Oatlands Junior’s Sports Afternoon which is held every year. 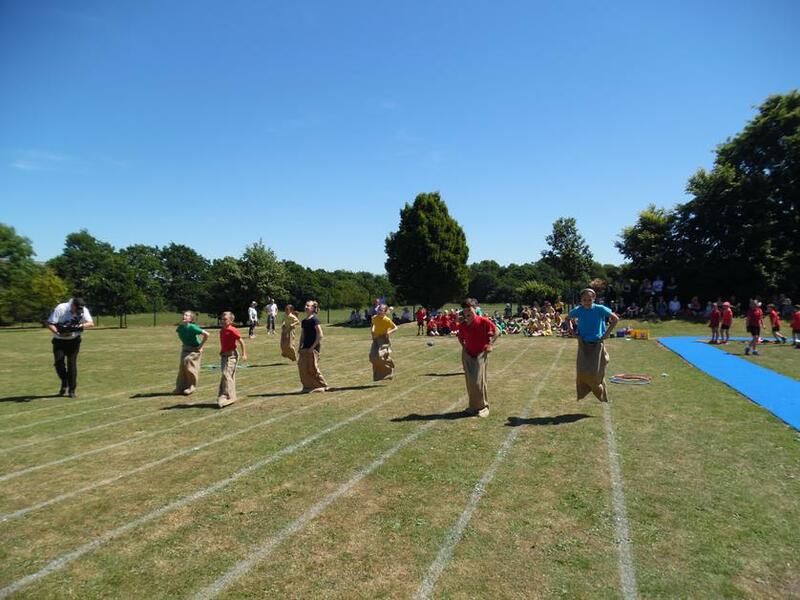 After lunch, we got changed into our PE kits and headed out onto the field to compete against other houses in different activities. 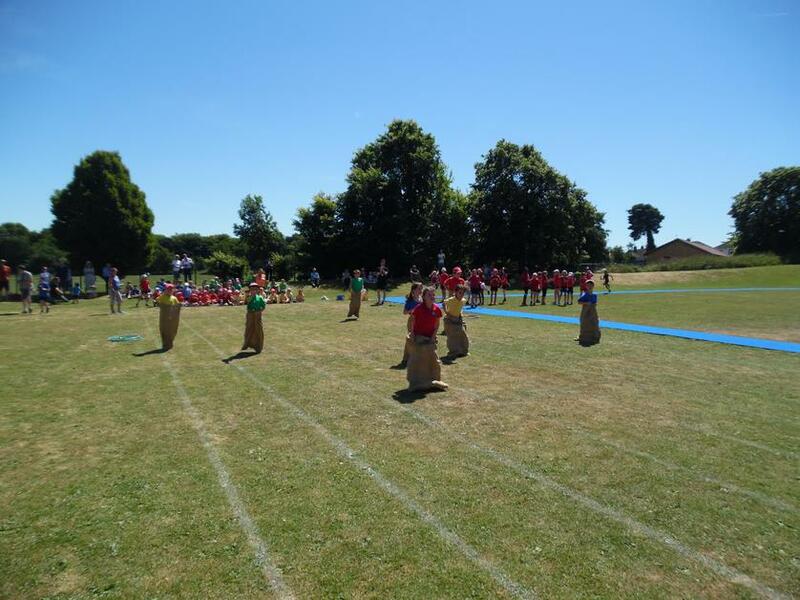 The activities were: throwing, long jump, obstacle courses, sack race, potato and spoon, endurance, relay and flat races. 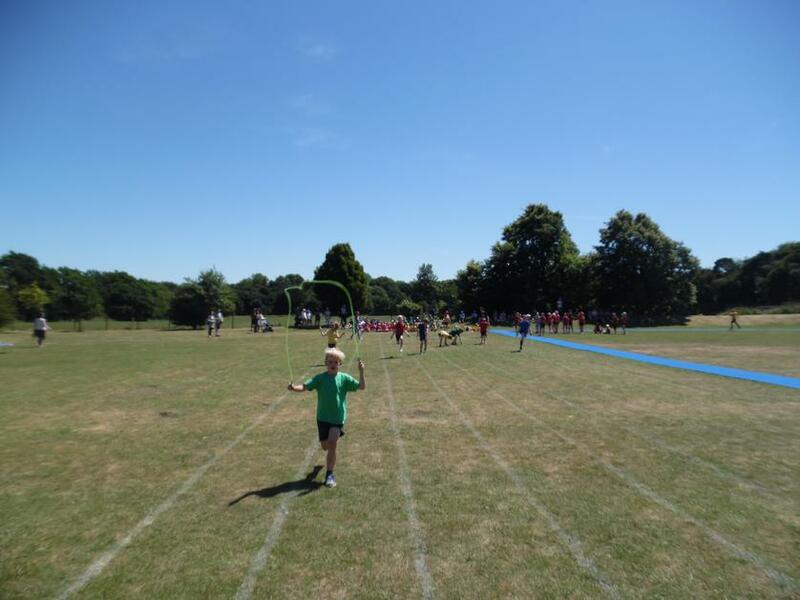 The relay and flat races were the last part of the afternoon and were the most competitive! 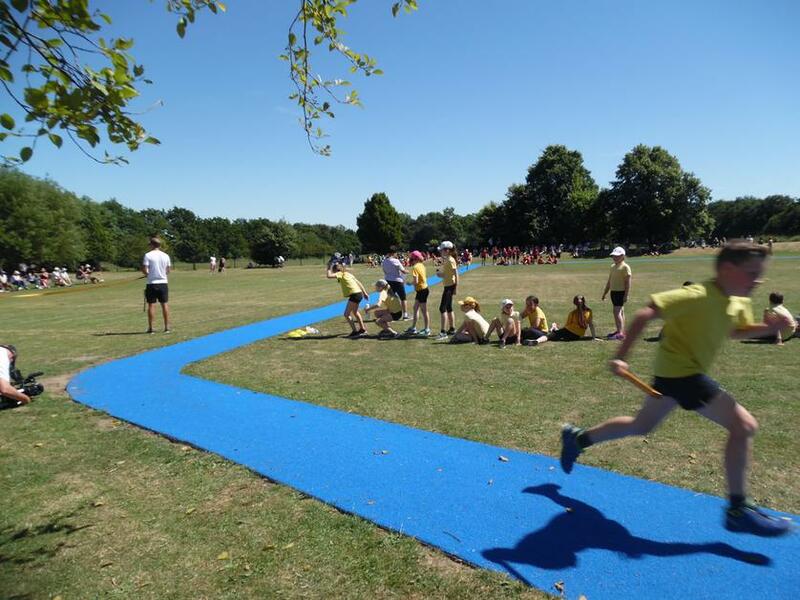 All the houses raced against each other to get Oatlands points for their house. 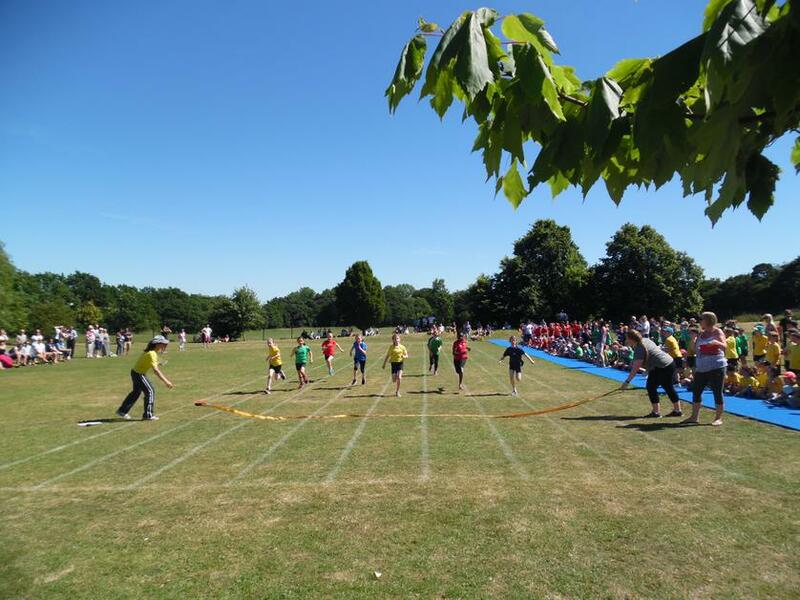 It was a really enjoyable day and the crowd went wild when they saw the children competing. 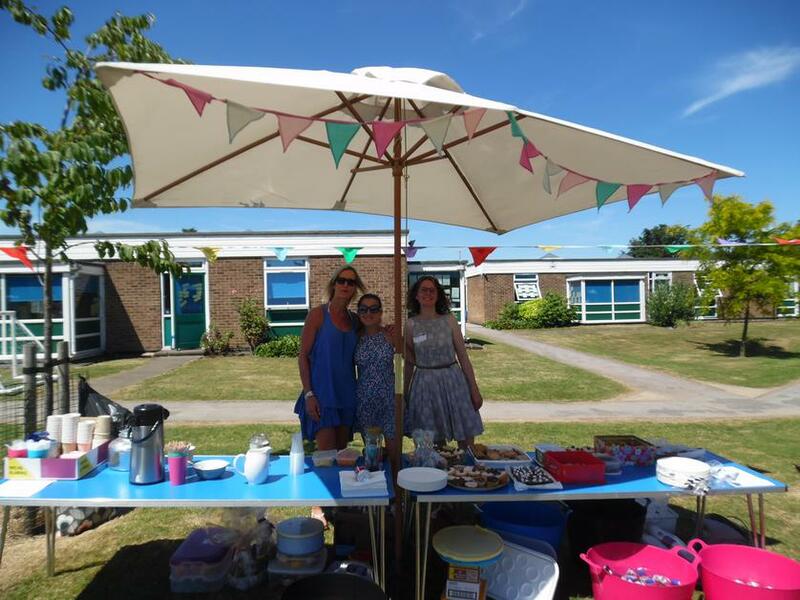 It was a really hot day and we got to enjoy our biscuits and juice in the sunshine. 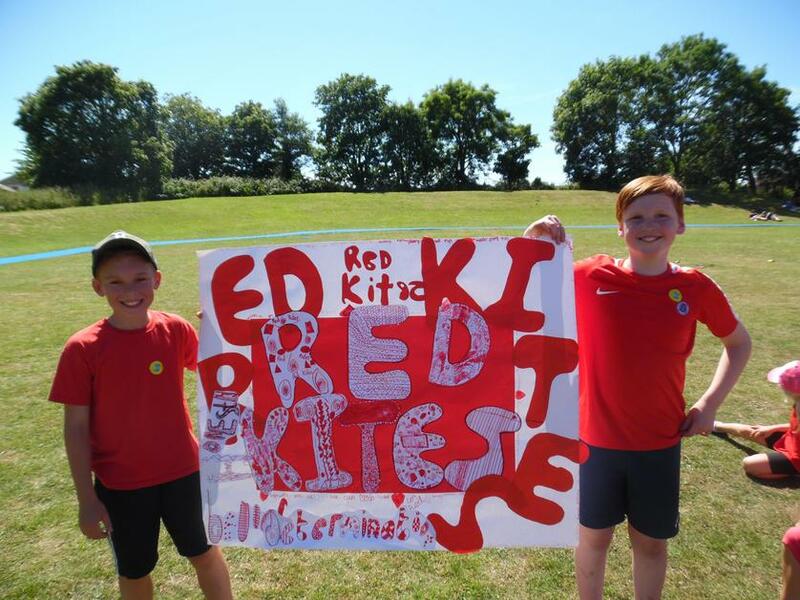 The winner of our Sports Day this year was… RED KITES! 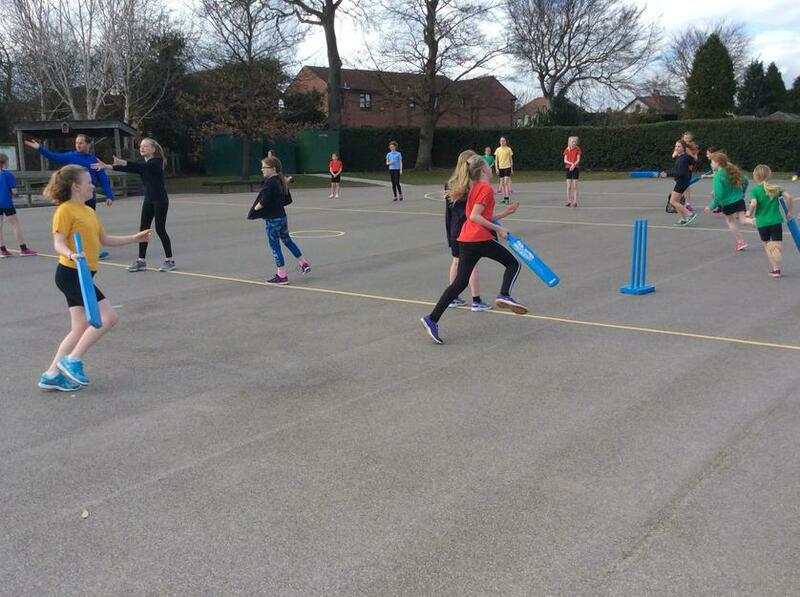 Coaches from Harrogate Racquets led a Cardio Fun session during Sport Relief Week. 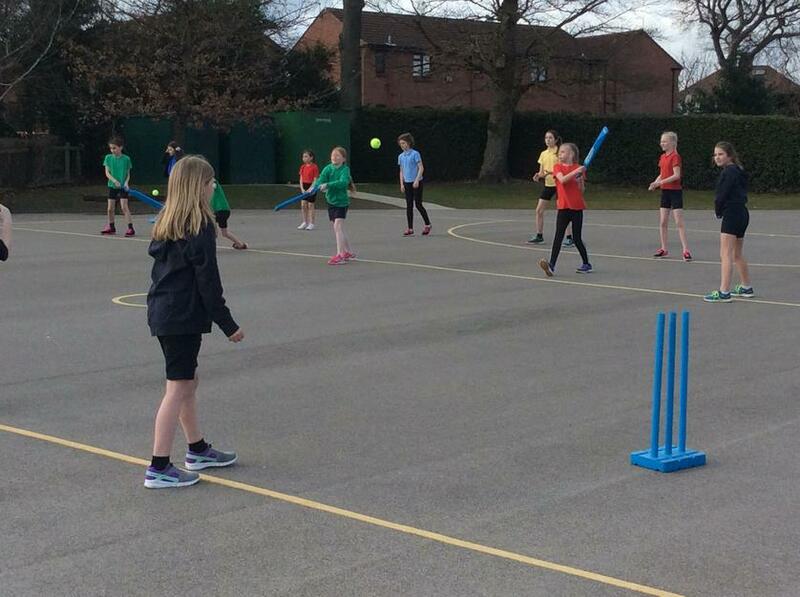 They will be running a similar club in the Summer term before school, as well as a Tennis and Badminton club. Coach Mark Gunn led an assembly to launch our new Summer term basketball club. He will also be providing specialist basketball coaching to classes 3M and 3H for the first half of the Summer term. 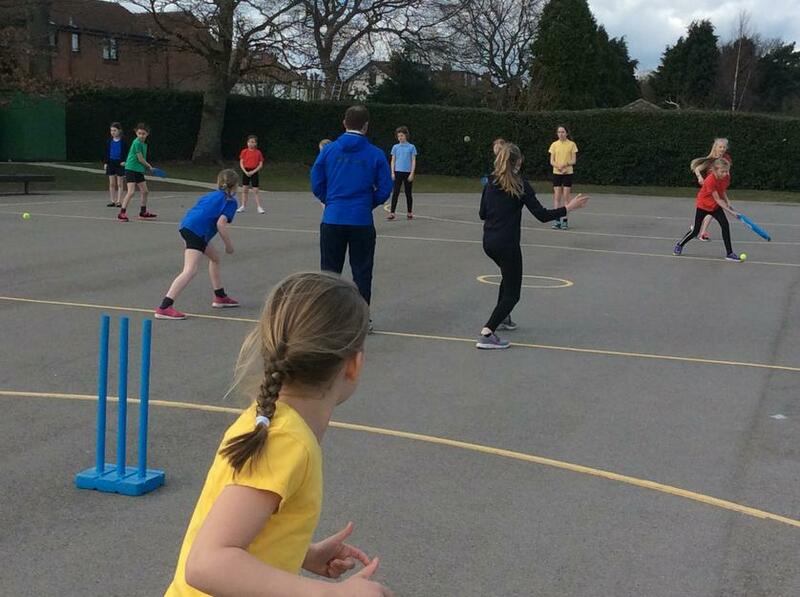 Over 50 of our girls enjoyed a one hour coaching session in cricket led by local ECB trained coach Andy Hawkswell. He has set up a girls cricket team at Harrogate Cricket Club for any girls who are interested. 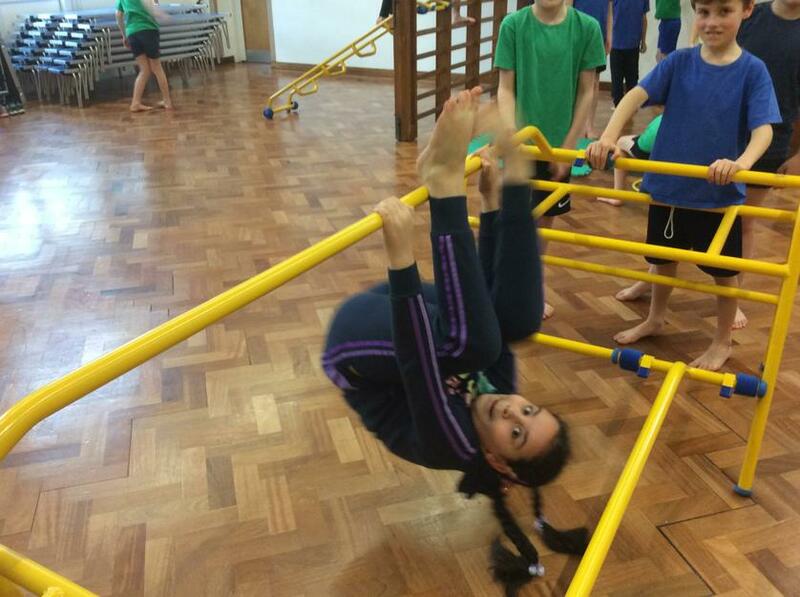 Leila and Yasmin created a routine to showcase the ball skills they have been practising in PE. 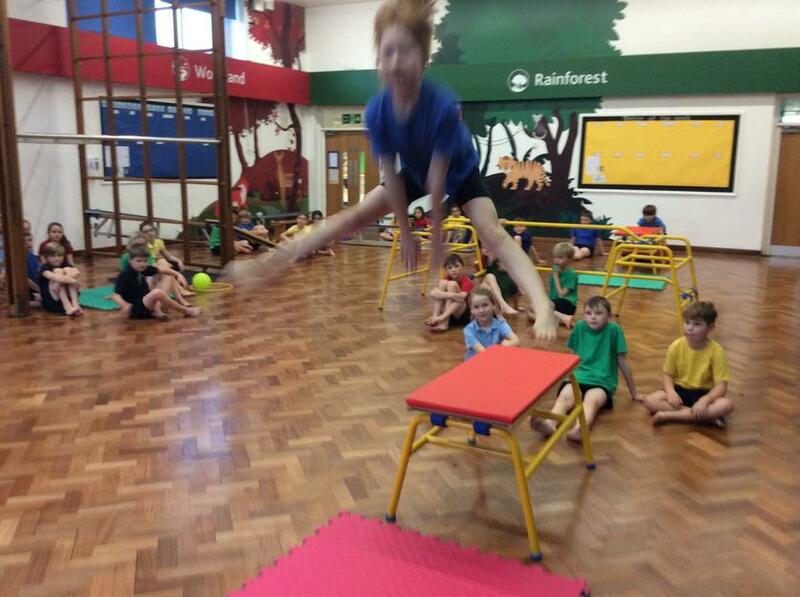 We were all impressed with their ball control, synchronisation and creativity! Upper and lower school have been learning to dance! 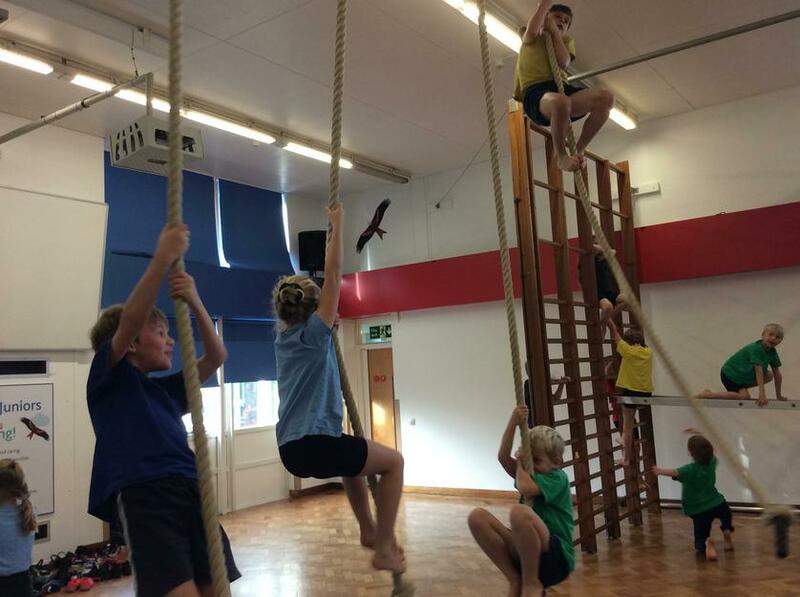 On Wednesday morning, a group of talented Year 3 and 4s got the opportunity to take part in an extra PE session with Mr Well. We learnt new football touches and skills including laces, volleys and the Neymar trick shot. After practising our skills, we played a short match with Greens versus red. We all had the chance to show off our new learning and the Greens were victorious in the final minute. We had a brilliant morning and would like to thank Mr Well and Mrs King for organising it. 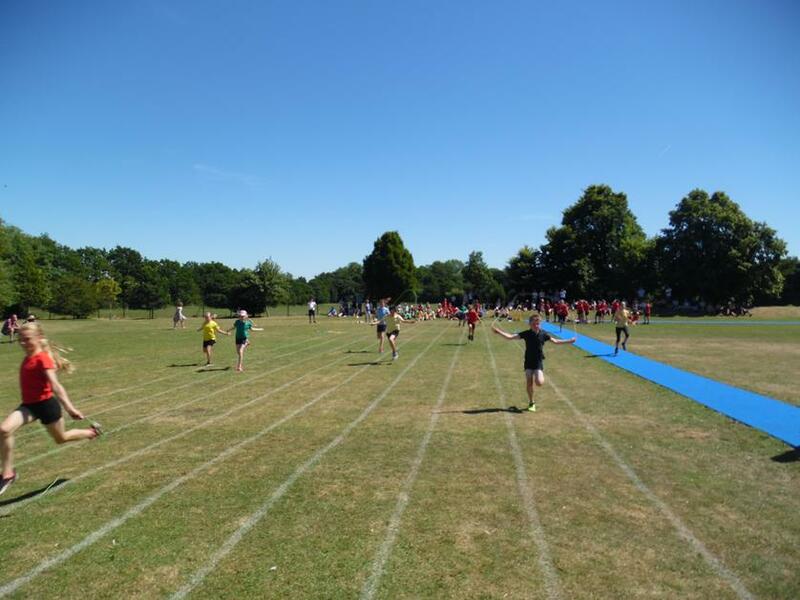 On Wednesday 6th December, a group from years 5 and 6 took part in a gifted and talented sporting event. The sport we focused on was football, the skills we learnt were the Maradona turn, Cristiano Ronaldo dribble with your laces, the Lionel Messi and a few different volleys. Our teacher slowed down the skills for us to learn them and then he would show us it in fast motion. Next, we would go and find a space on the pitch to try them ourselves. Finally, we moved the goals into a position for a match. 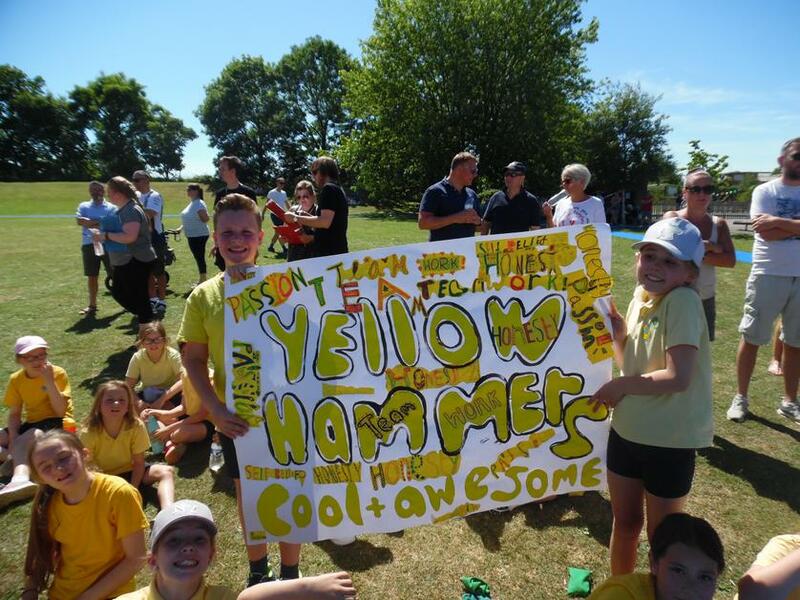 He picked two captains for a team, for the red team it was Oscar from 6M and for the green team it was Finley from 6M. The game was ten minutes long and eventually the green team won. Overall, it was a great experience for everyone and we all learnt a lot from it. Construction of our New Running Track! 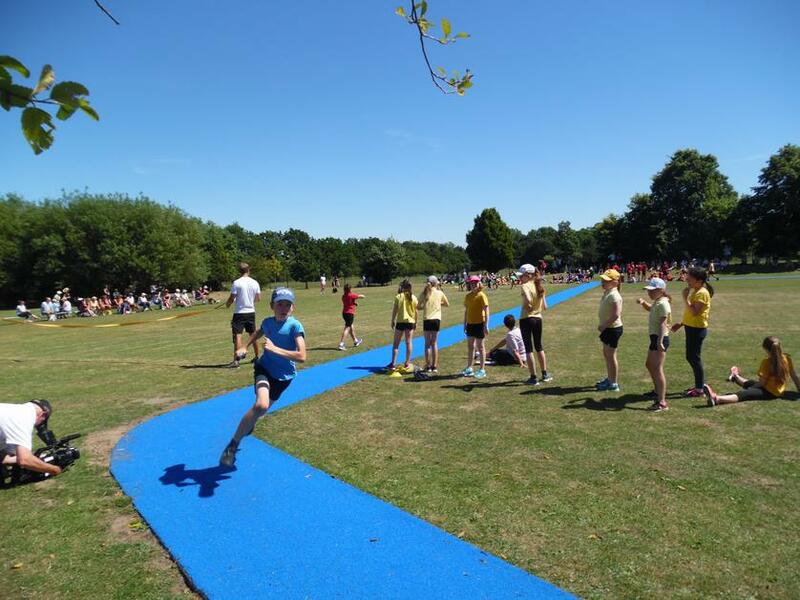 This award is given to the person who has shown outstanding commitment to sport and physical activity during their time at Oatlands Junior School. Amy Robson was the recipient of this award for her sporting achievements and her ability to inspire others. 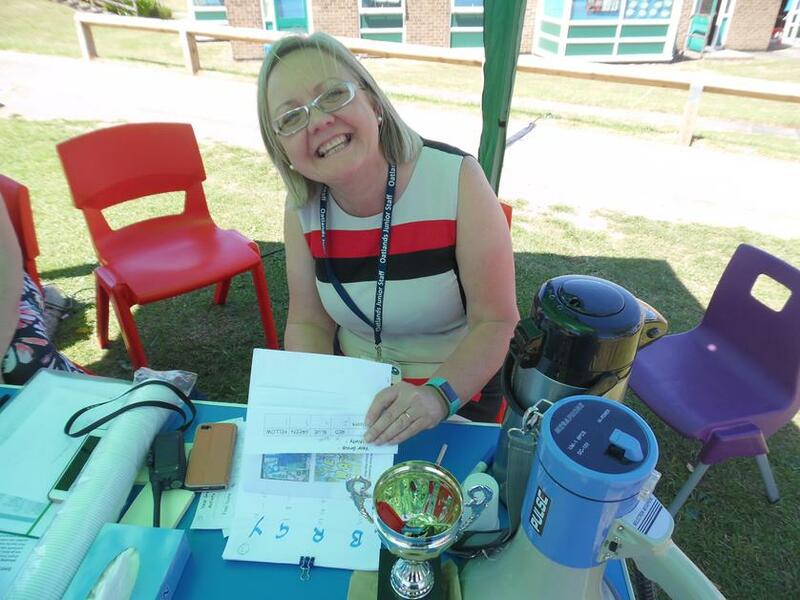 She showed enthusiasm for all sporting activity, by participating in many tournaments and she inspired others through leading sports clubs for her peers.